In this tutorial, we will show you how to install Odoo 12 on Debian 9. Additionally, we will show you how to install and configure the Apache web server as a reverse proxy for your Odoo application. Odoo is a web-based open source business software including a number of business applications for Sales, Project and Warehouse management, CRM, Website/eCommerce, billing, accounting, inventory and thousands of more additional modules developed by the community. 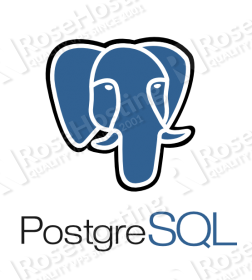 For the purposes of this tutorial, we will be using the Odoo 12 Community Edition. Installing Odoo 12 on Debian 9 should take less than 10 minutes to complete. 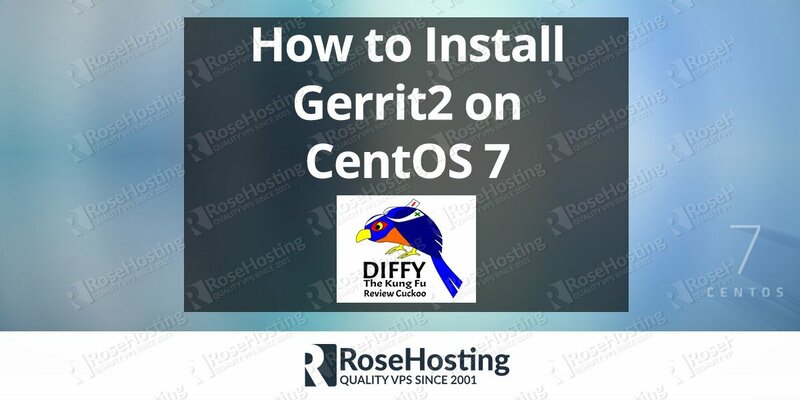 Let’s get started with this tutorial. and replace “IP_ADDRESS” and “PORT_NUMBER” with your actual server IP address and SSH port number. And change admin_password field with a strong password. You can also generate one from the command line. If you have a valid domain name and you would like to use it in order to access your Odoo application instead of typing the IP address and the port number in the URL, we will now show you how to set up a reverse proxy using the Apache web server. 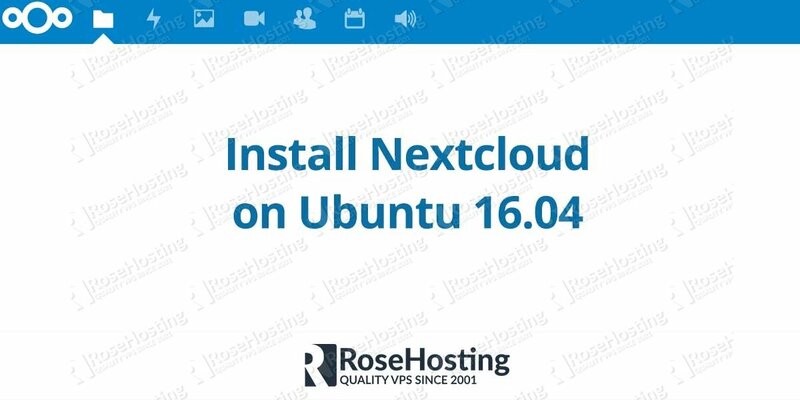 We will start by installing the Apache web server. Apache is considered as the most widely used web server software. It is fast, secure, reliable and can be easily customized depending on your needs. To verify that Apache is running, open your web browser and enter your server IP address, (e.g. http://111.222.333.444). If Apache is successfully installed you should see a message saying “It works!”. Initially, you would be asked to create a new database using the master password we have set up earlier. Once the database is created, you will get redirected to the admin panel from where you can log in as the admin user. 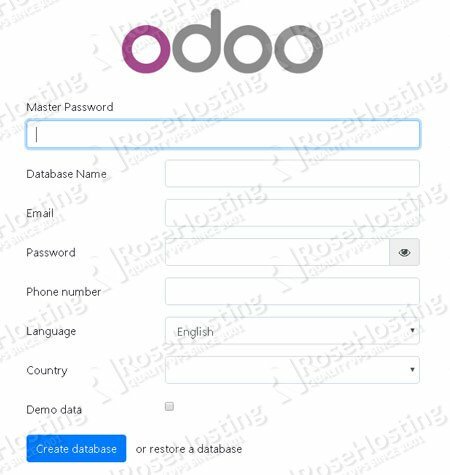 After you have successfully logged in, you can start using your Odoo 12 and configure it to your needs, install additional modules etc. 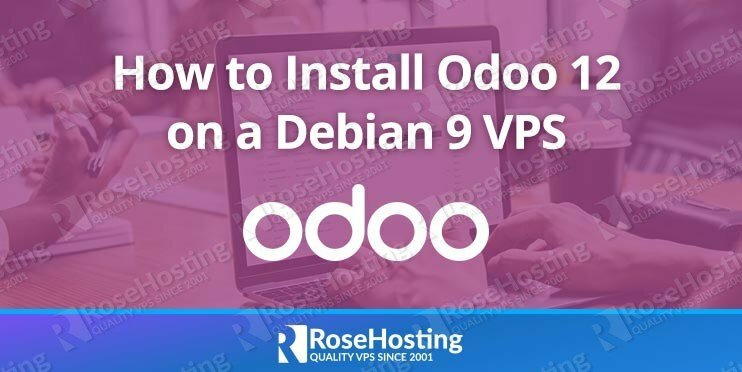 Of course, you don’t have to know how to install Odoo 12 on Debian 9 if you have an Odoo VPS Hosting with us. You can simply ask our administrators to install Odoo 12 on Debian 9 for you. 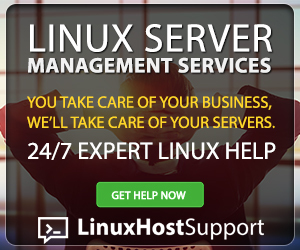 They’re available 24/7 and will be able to help you with the installation of Odoo 12 on Debian 9. PS. 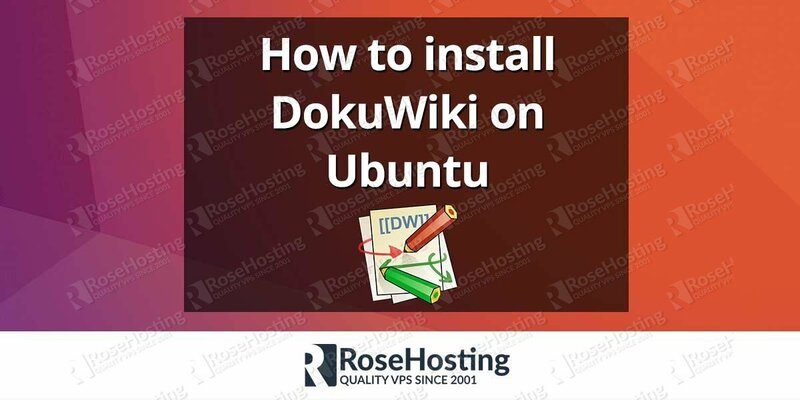 If you enjoy reading this blog post on How to Install Odoo 12 on Debian 9, feel free to share it on social networks using the shortcuts below, or simply leave a comment.